Call on the team with expertise! 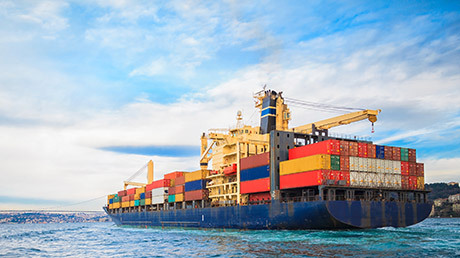 Because our family-run business has been in the shipping industry for nearly 80 years, few companies are better placed to help you navigate the increasingly complex process of importing and exporting goods worldwide. While the world seems a lot smaller than it was when we started our company in 1938, the hassles of dealing with paperwork, permits, rules and regulations are bigger than ever before. And that's where our expertise comes in. We not only take on the task of helping you reduce paperwork, but we also help you cut costs and prevent any delays when you're moving goods and cargo. All you need to do is sit back and wait for your ship to come in. 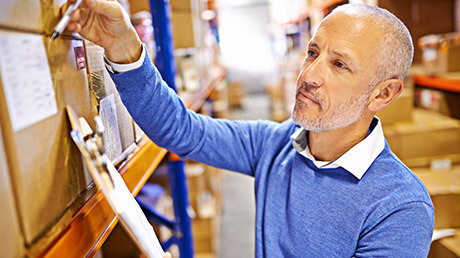 Our pro-active export services team helps cut red tape, navigate the latest regulations, minimize paperwork, expedite transit, and lower your costs, while providing truly personalized service. You can be confident that our comprehensive export and import services get your goods and products where they're needed, fast, efficiently, and with no stress to you at all. If you need to ship goods via air or ocean freight, our experienced team will find you the fastest, safest and best-priced carrier. We can give free, guaranteed quotes, coordinate worldwide transport arrangements, consolidate multiple suppliers, and arrange for hazardous and oversized cargo or consolidated weekly shipments around the world. We take care of all your export issues, including permits, paperwork,and red tape. We don't just deal with big companies. Most of our customers are small and medium-sized businesses like yours. We've been doing this for nearly 80 years, and consider our customers and staff as loyal friends. So you're in good hands. We get your goods where they need to be, from Atlanta to Zambia and anywhere inbetween.